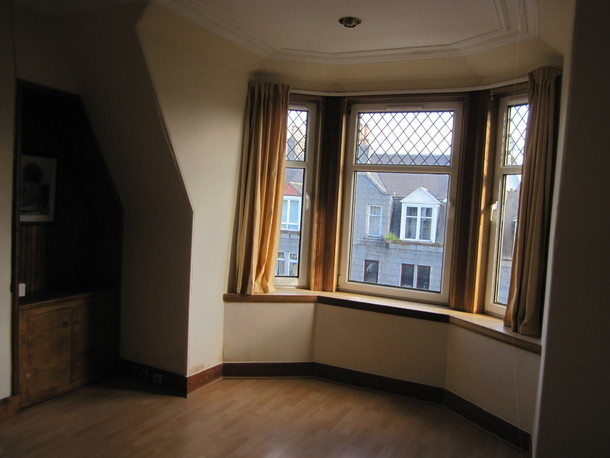 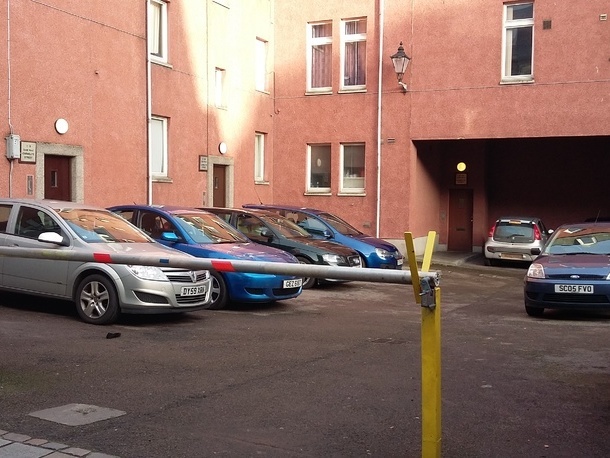 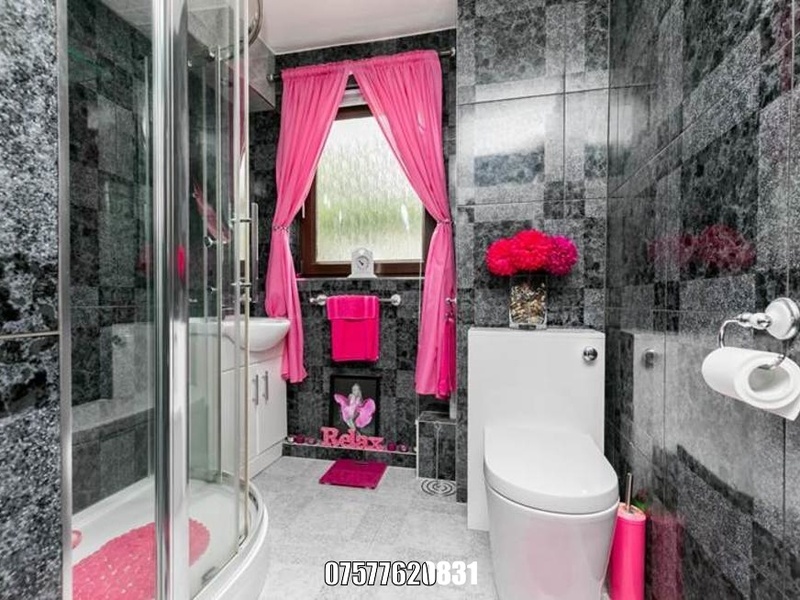 This property is located very close to Aberdeen University and City Centre. 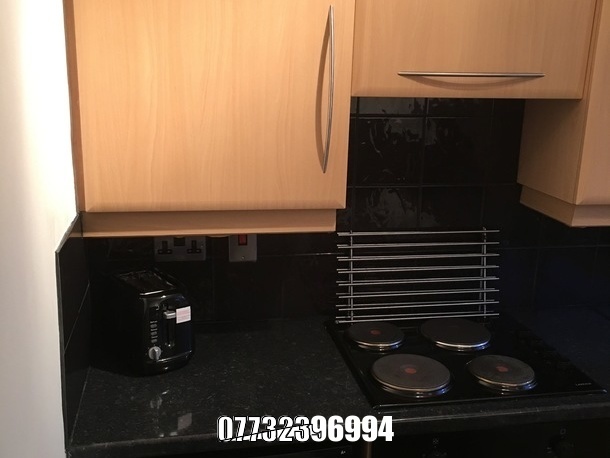 We are delighted to offer for TOLET this immaculate one bedroom flat or If someone looking for a room with some Flat sharing communal facilities (kitchen, washing machine, etc), the property has been extremely well maintained. 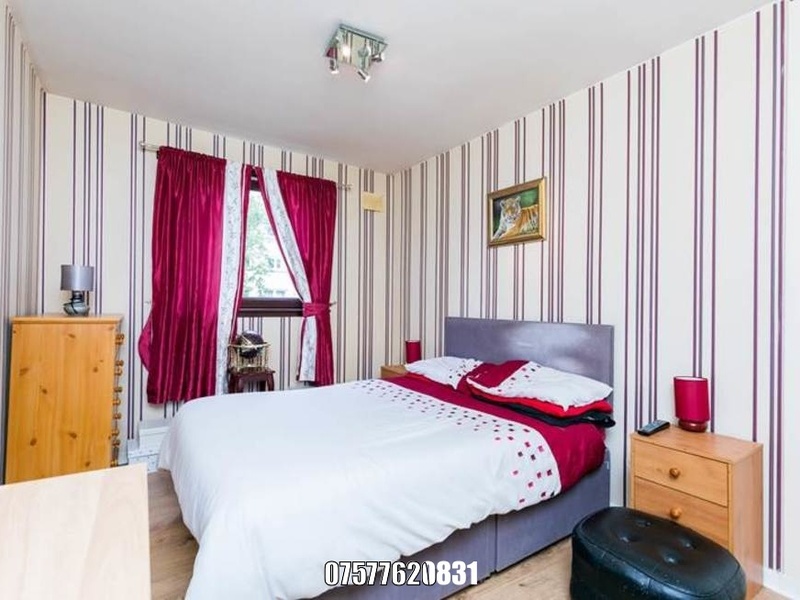 Internally the accommodation comprises of a large lounge, a modern fitted kitchen, spacious double bedroom and shower room with three piece white suite. 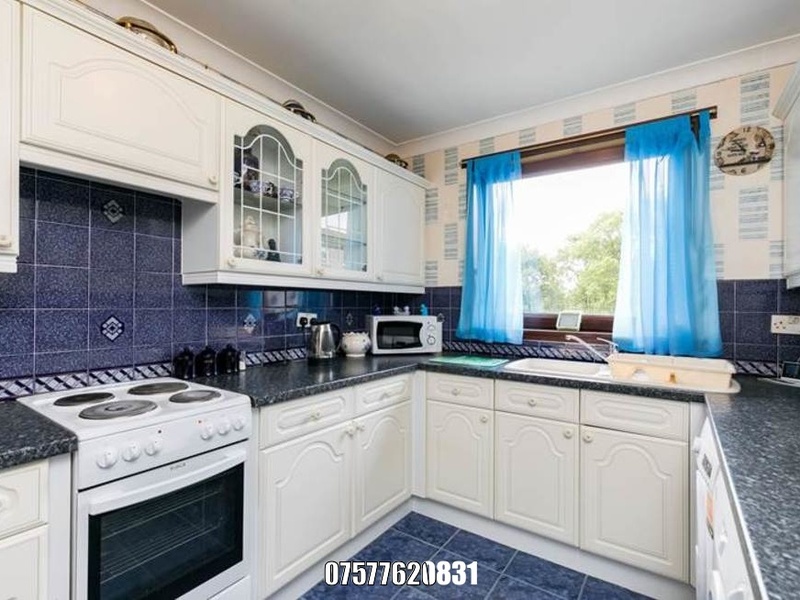 The property benefits from full double glazing, gas central heating, a security entry telephone system and resident’s car parking. 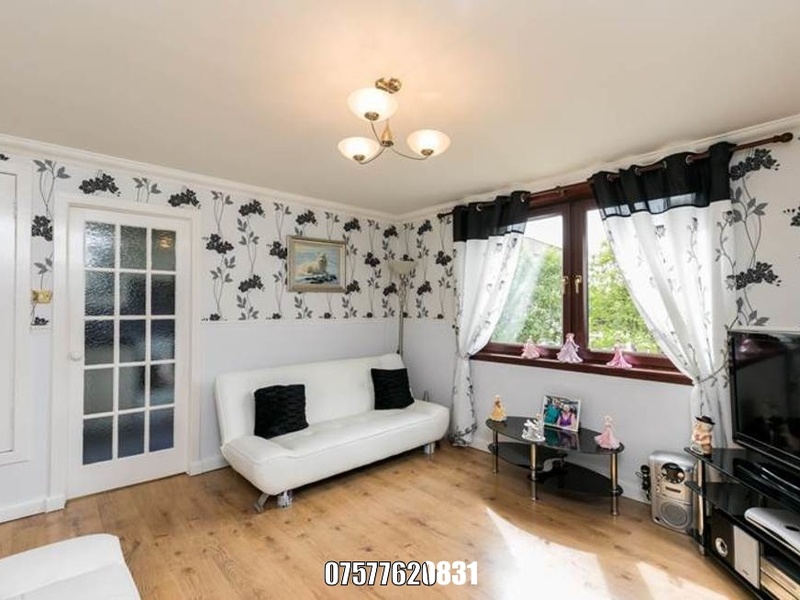 I'm interested in 2 bedroom apartment , Aberdeen.